Here we are at week 2 of the One Room Challenge™. Did you have a chance to visit all of the featured designers and Guest Participants? With so many room transformations, inspiration is abundant. If you’re following #oneroomchallene or #bhgorc on Instagram you can watch all the crazy fun in real time. Thank you to the One Room Challenge™ Media Partner, Better Homes & Gardens, for your continued support and love for original interior design. 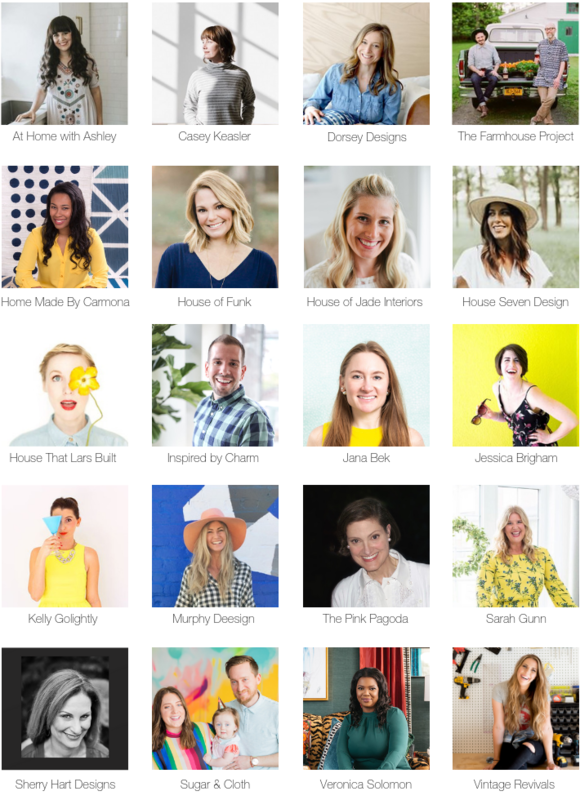 See you tomorrow for another fun-filled day of design inspiration when the Guest Participants post their transformations!